3 Drawer Media Chest by Jamieson Import Services, Inc.
Foliage 3 Drawer Media Chest by Jamieson Import Services, Inc. 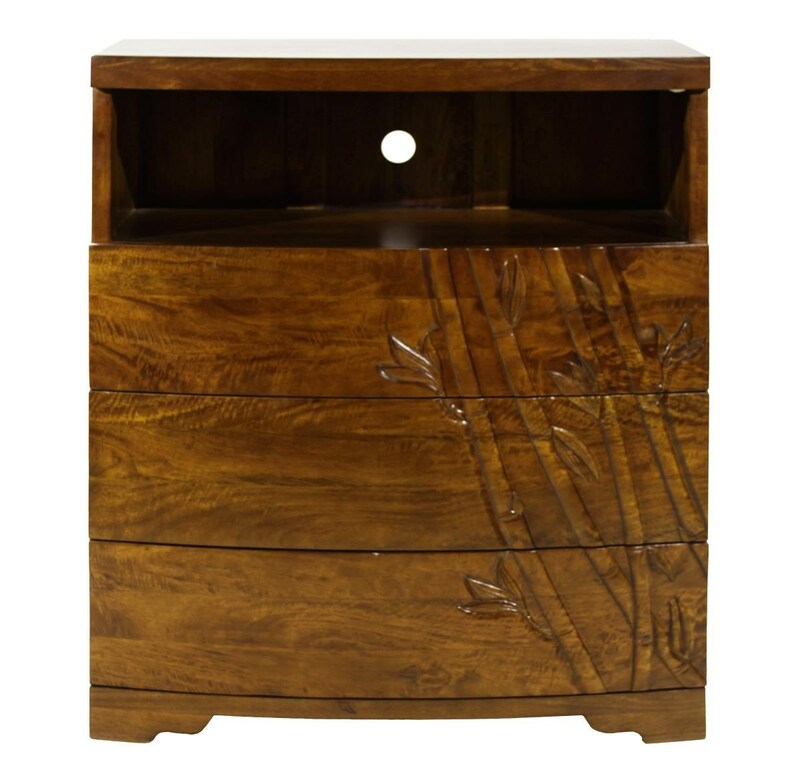 The Foliage 3 Drawer Media Chest by Jamieson Import Services, Inc. at HomeWorld Furniture in the Hawaii, Oahu, Hilo, Kona, Maui area. Product availability may vary. Contact us for the most current availability on this product.